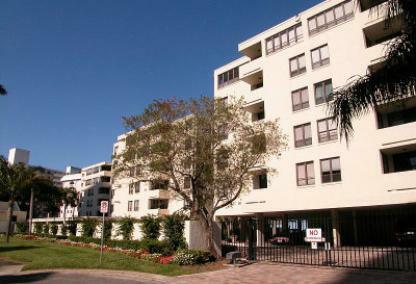 Built in 1978, Lawrence Pointe is located directly on Sarasota Bay. This gated enclave rarely has condominiums available for sale. 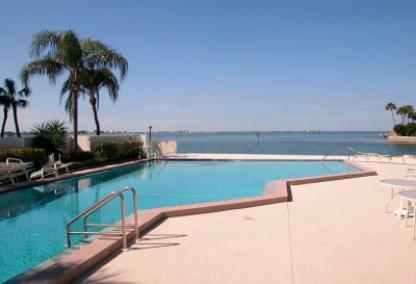 Owners love the location and incredible water views. There's a community pool, perfect for socializing and watching evening sunsets. Downtown Sarasota and St. Armands Circle are within minutes for shopping, dining and cultural venues. There's quite an assortment of championship golf courses in the area and the Gulf Coast's famous beaches are also nearby. The Ritz Carlton is just a short walk offering a great place to spend time for special occasions and nighttime entertainment.